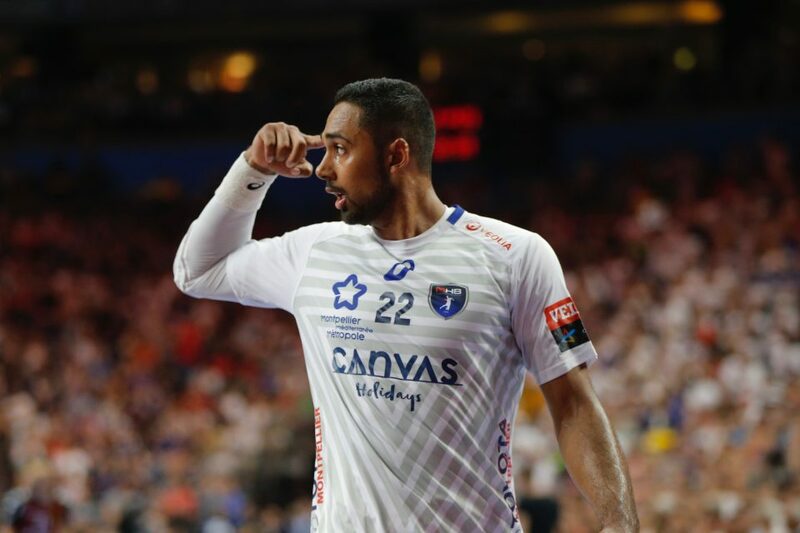 Home / News / EHF / Montpellier lost at “Blaugrana”! Montpellier Handball are far away from the form which brought them to the TOP of European handball last June in Cologne! 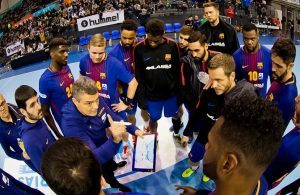 FC Barcelona Handball showed that at “Blaugrana”, where team of Patrice Canayer had no chance in any part of the game to surprise home team. Casper Mortensen had a leading role in revenge for the defeat of his team in the last year EHF CL campaign with eight goals, while Ludovic Fabregas had no mercy for his former team-mates, scoring six for Barca in front of only 2.642 fans. 35 – Barcelona Lassa: Pérez de Vargas (1) (Möller); Áleix Gómez (3), Mem (3), Palmarsson (2), Fábregas (6), N ‘Guessan (4), Mortensen (8,5p); Thiagus Petrus, Syprzak (2), Sorhaindo (3), Duarte, Ariño (1), R. Entrerrios (1), Andersson, Dolenec (1). 27 – Montpellier : Portner (2) (Gerard); Kavticnik (5,3p), Porte (1), Soussi (1), Petersson, Bonnefont, Bingo (3); Grébille (2), Faustin (1), Villeminot (6), Richardson (3,1p) and Mamdouh (3).